The new feature is currently in the experimental stage and is available only for the Chrome Dev. It allows users to export all their saved passwords to a CSV file. 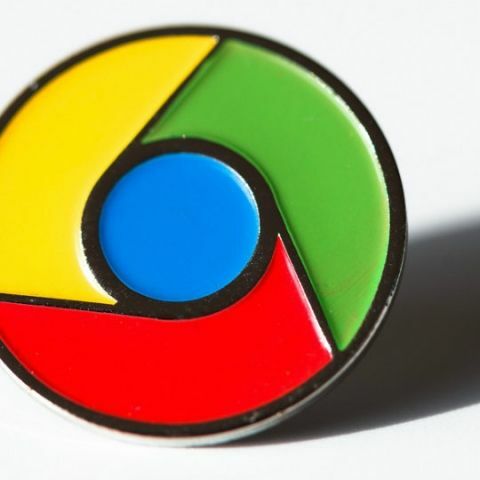 Google could soon allow its users to export saved passwords on Chrome in an easier and more intuitive manner. As per a recent commit on Chromium Gerrit, the Password Export feature will come for the desktop version of the browser and currently under testing. However, it’s currently available on Chrome Dev and is expected to roll out to stable builds after being tested thoroughly. When a user visits any website and enters their credentials, Chrome browser automatically offers to save passwords and acts as a password manager from then on. However, with the new password export feature, all the users’ passwords will be saved to a CSV file and they will be able to use a third-party application for password management. In order to export their passwords, users need to navigate to the Manage Password tab in the browser's settings. Clicking on the three-dot menu near Saved Passwords, they will see an option for exporting all saved passwords to a CSV file. This new feature was first reported by Francois Beaufort on Google+. As mentioned earlier, there is no stipulated timeline for when the feature will be available for stable Chrome builds and is currently under testing in Chrome’s beta version. Chrome is under constant upgrade and overhauls since the new Firefox Quantum browser was released by Mozilla, which makes some bold claims. At the time of the launch, the new Firefox browser promised of delivering twice the browsing speed as compared to its Firefox 52 browser. It is also said to consume 30 percent lesser memory than rival browsers. Chrome is not far behind, the browser now comes with an in-built ad-blocker, which blocks obtrusive advertisements. It will also be marking HTTP sites as ‘Not Secure’ with the forthcoming release of Chrome 68 in July.